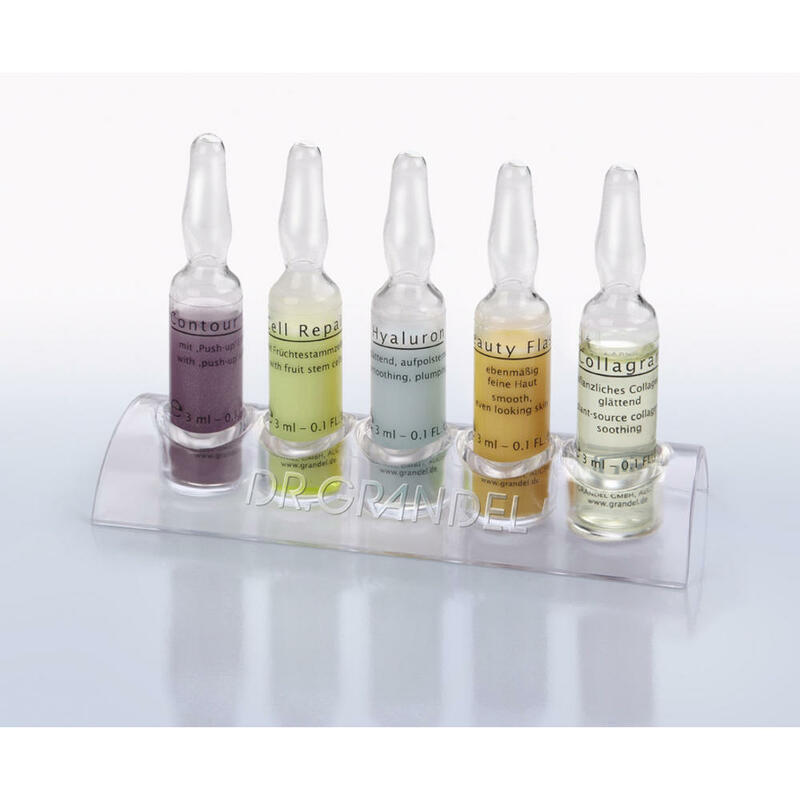 This ampoule is a balancing active ingredient concentrate for smoother, more refined skin. 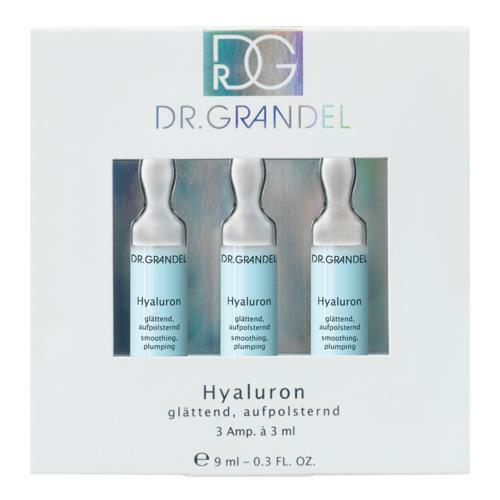 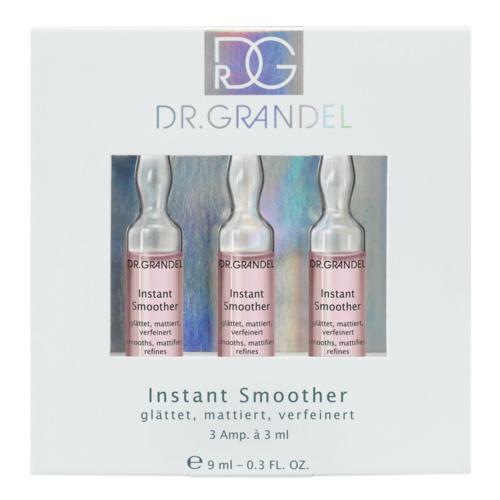 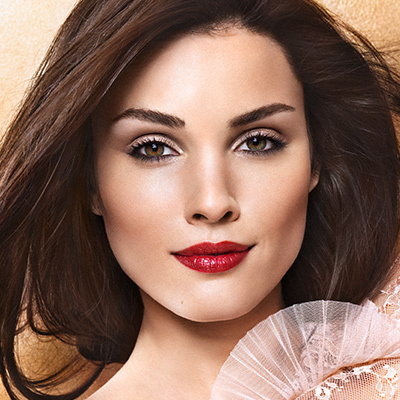 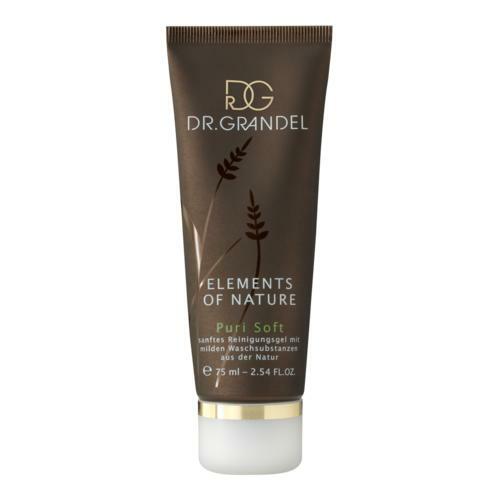 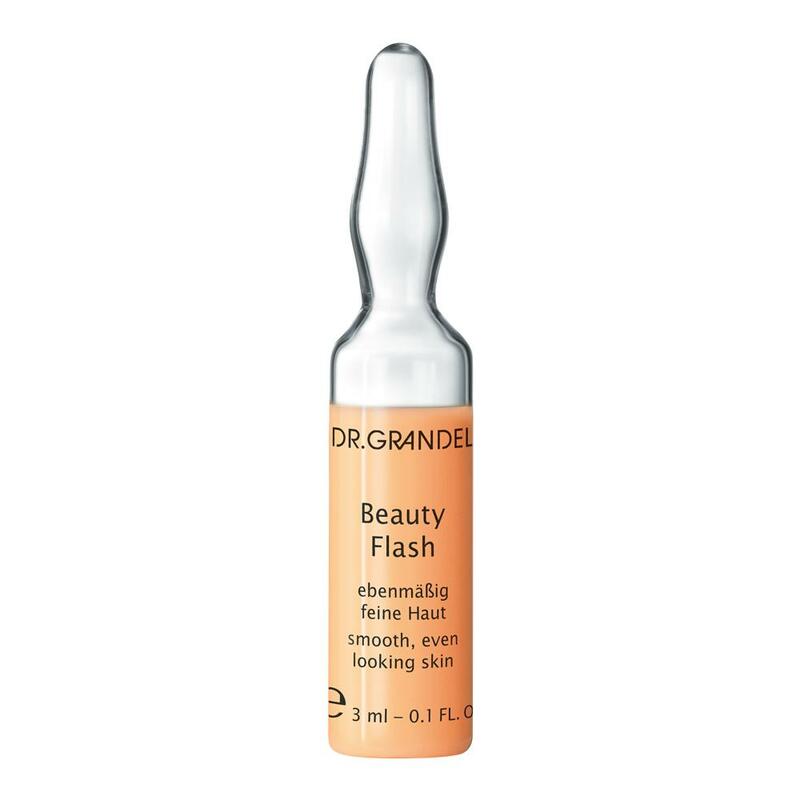 DR. GRANDEL Beauty Flash Ampoule refines the pores and reduces redness. 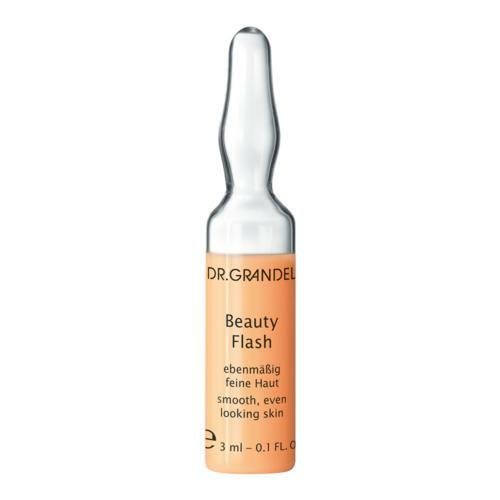 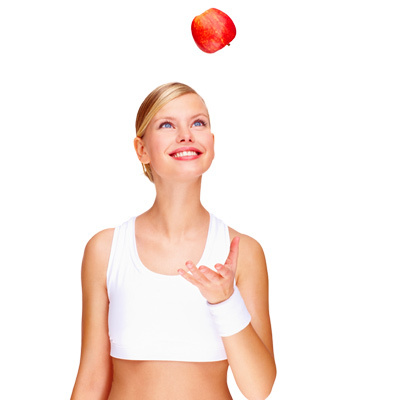 For a perfect complexion. DR. GRANDEL Beauty Flash Ampoule can either be used as special-effect ampoule (=effect for a day or for a particular occasion) or as a treatment program (=sustained improvement in the condition of the skin).